The highest mountain railway in the Alps provides a link between northern and southern Europe. 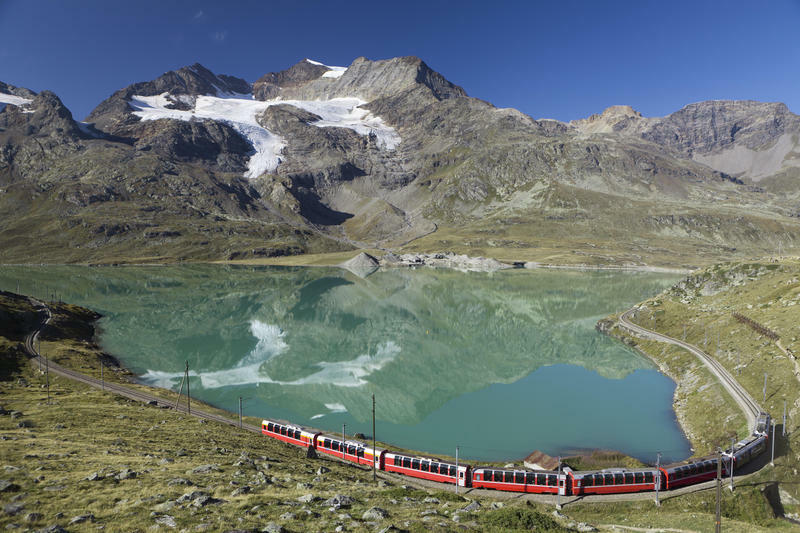 Since 1910 Bernina Express connect Tirano to Chur (the oldest town in Switzerland), Davos and St. Moritz running along 122 kilometres, 55 tunnels and 196 bridges. So take your seat, the panoramic train climbs up over 2200 metres passing through the cosmopolitan region of the Alps, Engadina. A wonderful sightseeing on a UNESCO world heritage site. 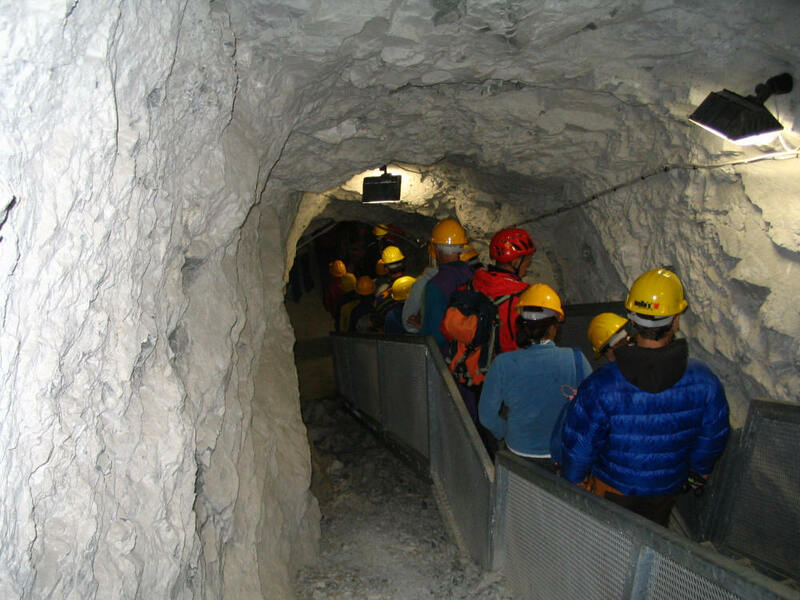 This mineralogical Museum was born in the little town of Lanzada with the idea of ​​telling tales about an ancient activity that has marked life of the villagers and strongly connoted Valmalenco's landscape: the extraction of talc. - The encounter with history, about men and objects of the work in the mines and other extractive activities. 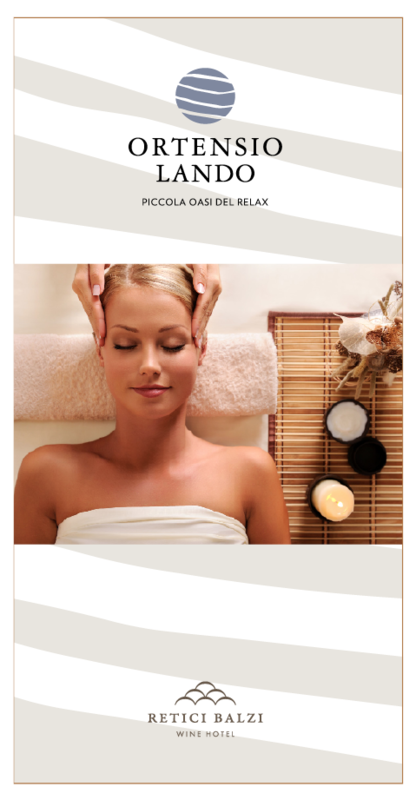 in our wellness area you can take advantage of special treatments for your complete relax. Massaggio total body rilassante, operato con manualità distensive e avvolgenti; eseguito con un olio naturale idratante per la pelle. Durata 1 ora € 65,00. Traditional relaxing massage with kneading, stroking and smoothing movements. Stimulates the circulation and muscle tone. 1 hour € 65.00. Reflexology is a specialised foot massage that concentrates on every part of the body by means of pressure points on the foot. The application of firm pressure to these points helps to unblock energy channels and increase circulation. 1 hour € 65.00. Massage in preparation for sporting activities or for relaxing the muscles and reducing your lactate level afterwards. 1 hour € 65.00. Special massage with draining and detoxifying effects. Recommended for water accumulation in the tissues, cellulite and local fat pads. 1 hour € 75.00. Localized massage in specific area, which can be legs, face, neck, back and shoulders. 1hour € 65.00. Special massage using a natural skin care oil or cream based on the individulal need. Provides deep relaxation, nourishes the skin and models the contours of the body. The “Via dei Terrazzamenti” is a trekking path located on the Retiche Alps of Valtellina. An exciting trail through the nature and the vineyards just few minutes walk from Wine Hotel Retici Balzi. 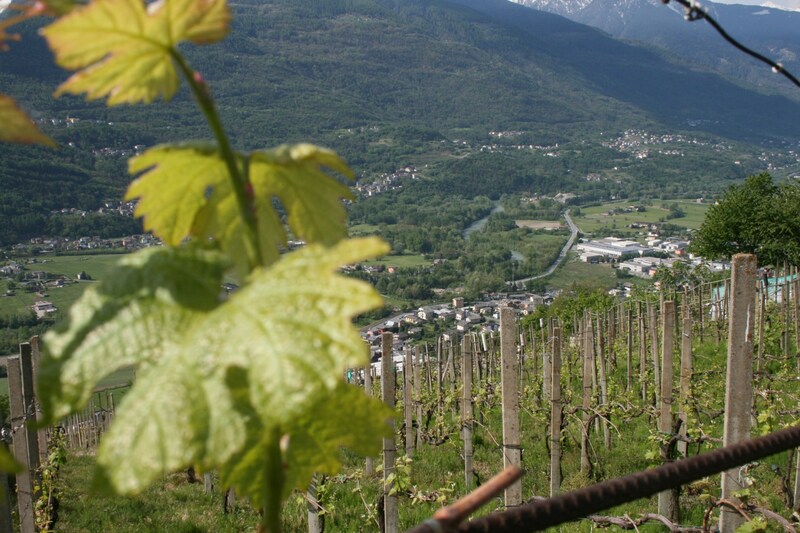 This is the most typical area of ​​agricultural landscape of Valtellina, concerning vineyards but also from historical and artistic, civil and religious buildings of great value and interest, strongly representative and loads of symbolic value.